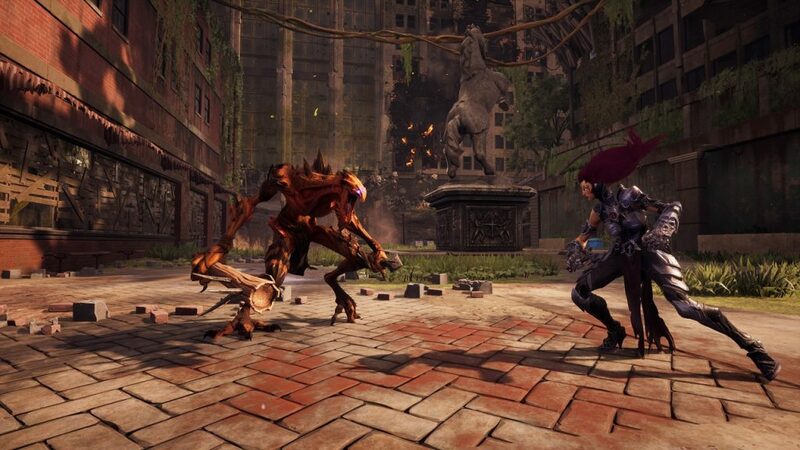 THQ Nordic and Gunfire Games’ third instalment in the Darksiders franchise, Darksiders III, didn’t quite live up to expectations, with a number of critics and fans agreeing on its shortcomings even though they see lots of potential in the game and room for improvement. The studio released its first update for PC users, addressing performance issues, crashes, bugs, and balanced certain enhancements, The update “significantly” reduces stuttering during high-intensity fights or while going through a crowded areas. In addition to that, the development team tweaked Darksiders III’s story mode enemies to be a little more forgiving, as well as modifying hit indicators for better visibility during fights. Here are all the fixes and additions brought by the game’s PC update. Darksiders III is currently available on PS4, Xbox One and PC.